“The most important and daring show to ever evolve in the North Bay scene. North Bay Cabaret is a Neo-Vaudevillian Variety Show Troupe based in Sonoma County, California. Shows include a rotating cast of entertainers and artists who craft original experiences for each event’s unique theme. Our flagship event occurs monthly – every third Friday – at the Whiskey Tip in Santa Rosa. Types of performances include burlesque, comedy, circus, poetry, music, magic, fire arts, and more. We are available for festivals, private parties, fundraisers, and friendship. 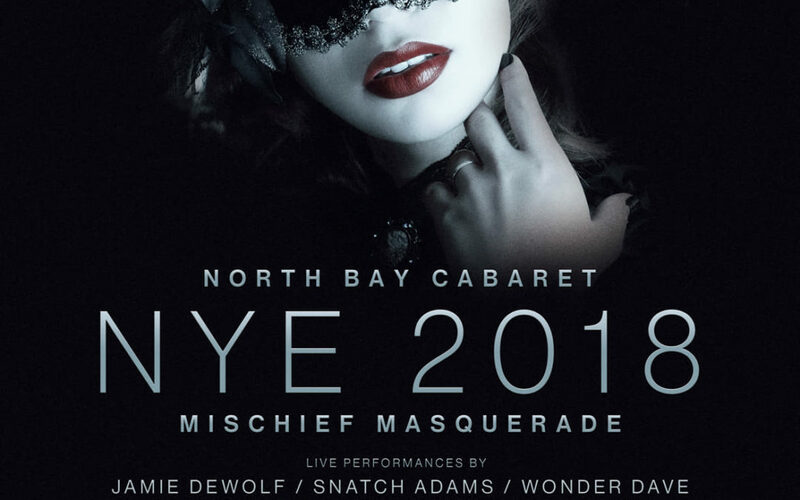 Join the North Bay Cabaret mailing list to find out about special shows, crew updates, and information about our monthly showcase in Santa Rosa, California! Make sure to check out our Facebook for answers to many common questions!